Few authors would be willing to take ancient philosophical questions and translate them into a picture book for children. In some respects the concepts are too difficult and too abstract for young audiences. On the other hand, a child’s clear-cut view of the world can be refreshingly insightful. 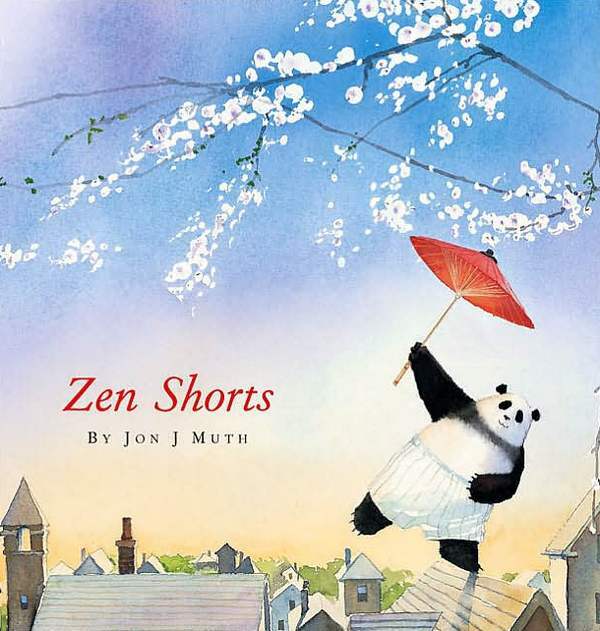 Author Jon J Muth, introduces children to stories that have been pondered by philosophers for centuries through his exquisite tales about Stillwater, a panda bear. “I’m sorry for arriving unannounced,” said the bear… He spoke with a slight panda accent. Michael introduced himself. Then Addy introduced Karl because Karl was shy around bears he didn’t know. And this was how Addy, Michael, and Karl met Stillwater. 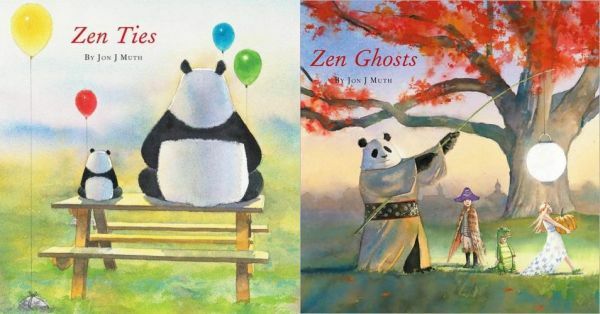 Each Zen book features Muth’s amazingly beautiful watercolour illustrations – reason alone to have the books in your library, in my opinion! The illustrations are gentle, incredibly expressive and often funny – Stillwater in a giant pair of bathers looking at a pool full of water toys is priceless. Muth cleverly contrasts the telling of the Zen stories by changing illustrative styles and uses thick black ink line drawings instead of watercolours. 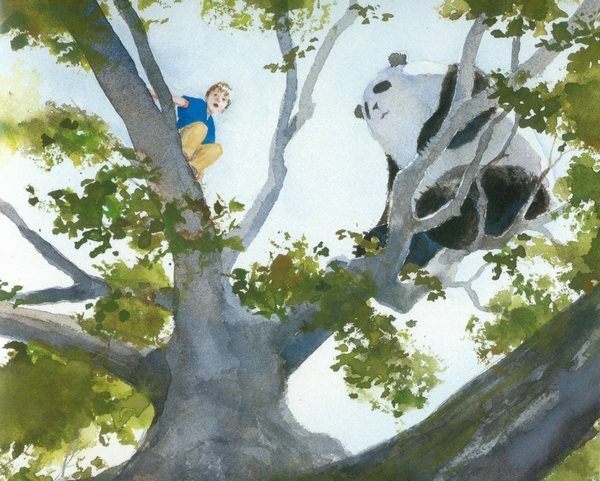 The Zen stories may be familiar to adults in one form or another – the trick is using these stories in a way that is relevant to children and there is no better introduction than Stillwater. All three books are available from Book Depository for $19.54 each. Book Depository ships to Australia free of charge.